BUMA operates under long-term mining contracts, with some of them being life-of-mine contracts. Our reputation, performance, and track record have enabled BUMA to enjoy longstanding relationships with our existing customers and secure new customers. Our performance is reliant on our operational excellence, which is key to the success of our business, in maintaining our reputation and great relationship with our customers, and growing profitably. A function of how well the Company manages the maintenance of its equipment. A function of how the Company optimize the use of its equipment. A function of how effective the Company is at utilizing its resources. How focused the Company is on developing the safety aspects of its operations. 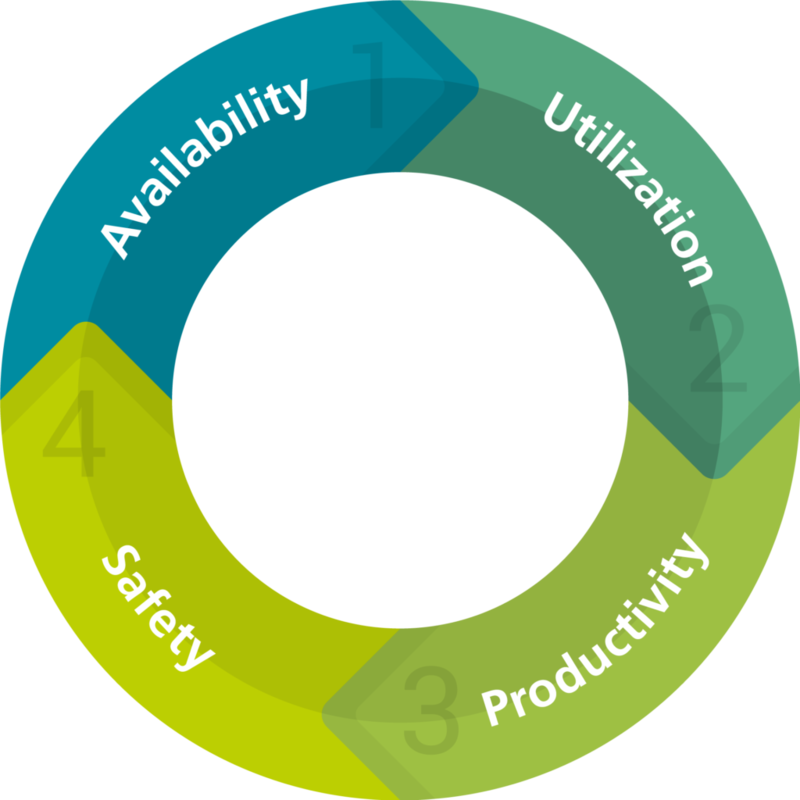 Equipment availability and utilization are key driving factors in achieving production targets. 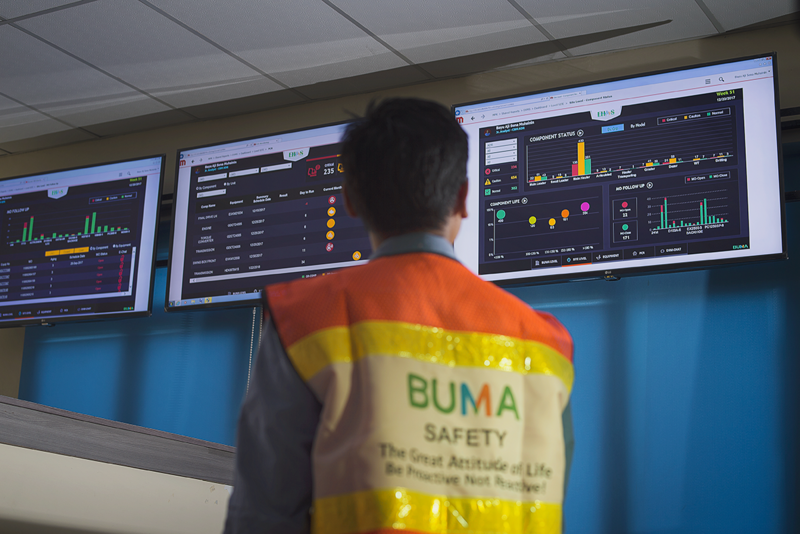 BUMA continuously strives to achieve optimum level of availability and utilization while maintaining its safety standard in order to deliver high productivity needed to meet the expectation of its customers and stakeholders.